Farm-to-table pan-Asian eatery on the Lower East Side. 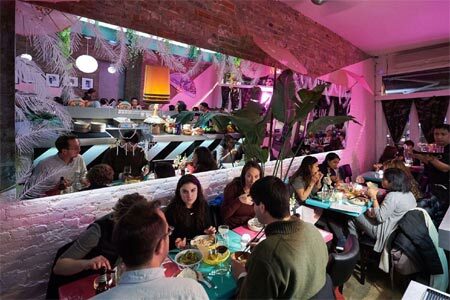 : The Lucky Bee is a farm-to-table pan-Asian eatery from former The Fat Radish sous chef Matty Bennett. 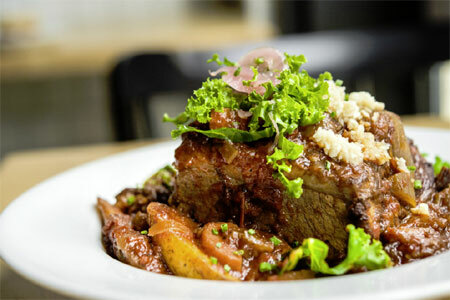 The menu is split between small and large plates and includes dishes like grilled octopus paired with pork belly and massaman curry of lamb shoulder.